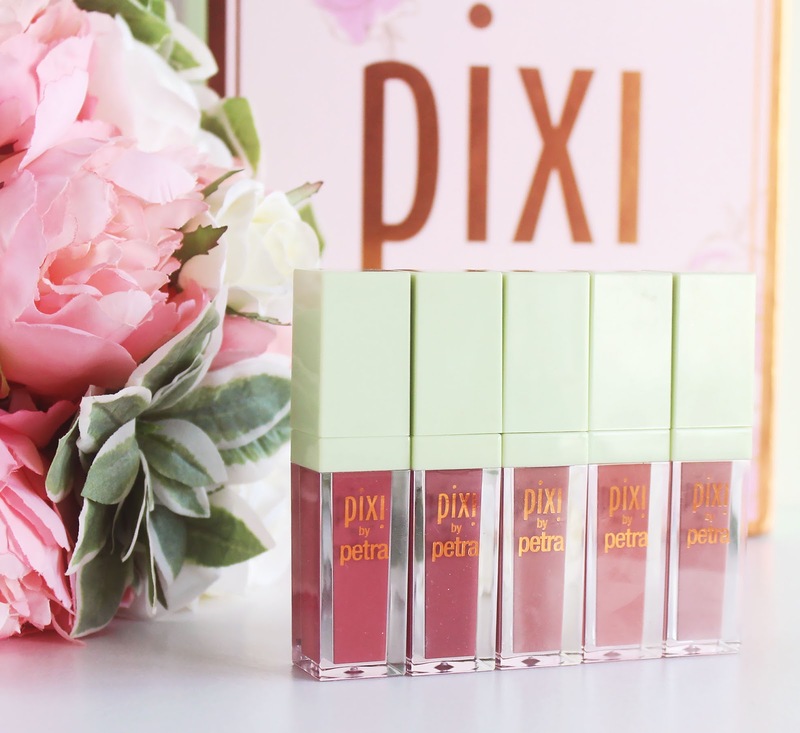 You may have seen my previous post all about my Pixi Lip Picks, if so, you may already have an inkling that Pixi just do lip products right. 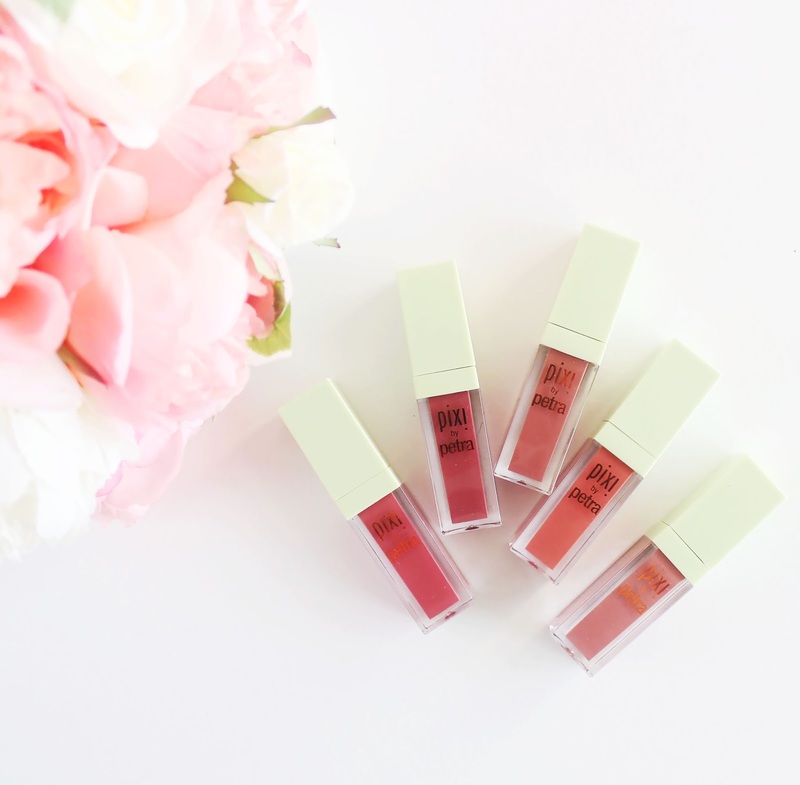 I really enjoy wearing these lipsticks because they're so comfortable, which is no surprise considering they're infused with Rosehip Oil to hydrate the lips throughout the day. They have a thinly whipped texture that's very light weight. You can tell it's on though, it's not so airy and light that you can't feel it on at all. I love the consistency of the liquid itself, it's not too runny so it's very easy to control. It's also completely opaque in one swipe - these are so pigmented! They dry down to a very delicate matte. It feels very soft rather than tacky or rough, which is what makes it so comfortable to wear. It also looks velvet like rather than crinkly, it doesn't sink into fine lines and exaggerate them. They stay soft matte throughout the day and, in my experience, don't smudge or flake off at all. They're super long wearing and seem to last through any food. I managed to retain near perfect lipstick even after eating a Meatball Marinara from Subway (which, if you haven't had before, it's messy AF). That's impressive, if I do say so myself! I also really like the packaging. It's a very sturdy packaging, but of course it is plastic - it's not frosted glass like you might expect from Chanel! It does feel very substantial though, it doesn't feel like a lipstick you picked up from the bargain bin in Superdrug. You know what I mean? The doe foot applicator on this lippy is very special too, it's almost diamond shaped with a very fine point so you can get right into the corners of your mouth. The hole in the centre of it makes it quite flexible rather than stiff, so it really hugs your lips for precise application! Disclaimer: Everything in this post was sent to me for review. As usual, all though are my own. 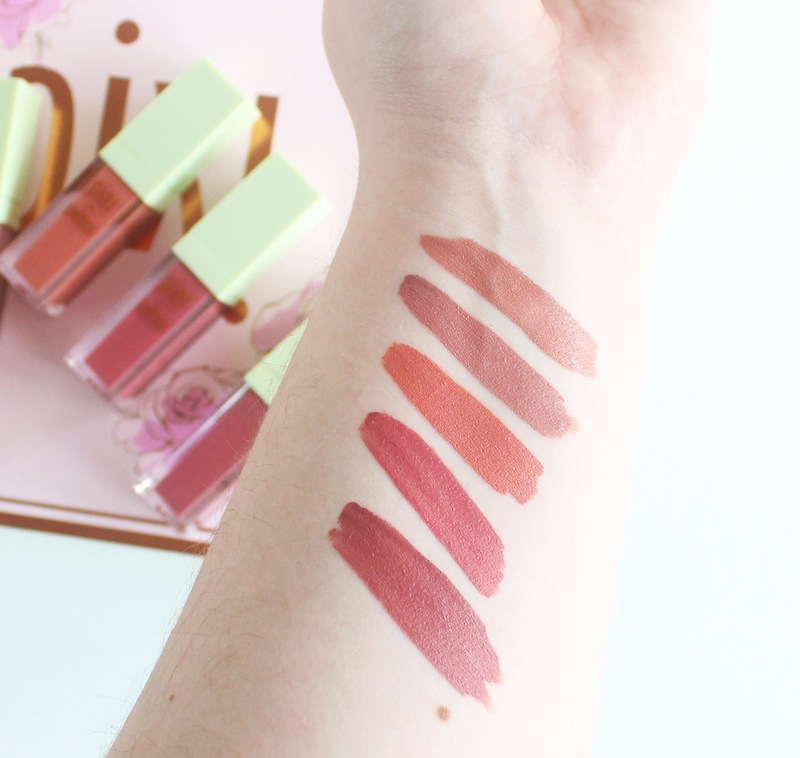 In love with these liquid lipsticks! really love the shades of these!! defiantly on my ‘to try’ list !! I never has tried Pixi, but I really want it! 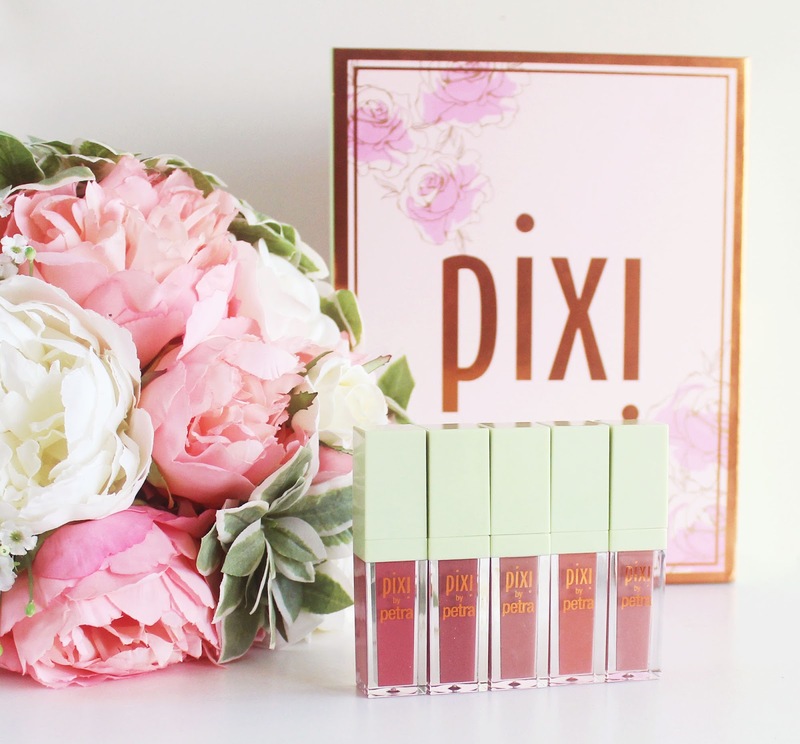 So would love to try Pixi, isn’t available here yet (only one or two products)! Great review! I like the fact that Pixi seem longer wearing..the colours seem very rich too? No, I've not had an opportunity to try any of these YET. But would love to please. I love how affordable Pixi products are. The shades are gorgeous and right up my street. They all look great. I love the colours and the packaging. Love the darkest two shades. oooh pink pixi lip picks! I love them. Gorgeous shades of pink. 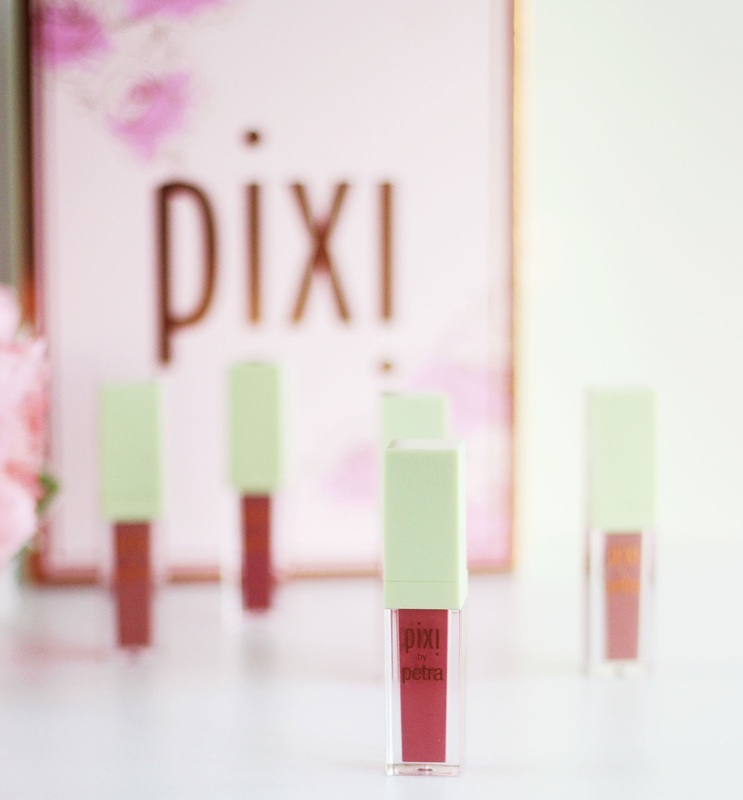 As of yet, I am still to try Pixi products, but I do love the colours of these! Haven't heard of this brand but looks good. I love liquid lipsticks at the moment I’ll have to try this one! Loving that evening rose one the most, absolutely gorgeous!